Humans are weird! 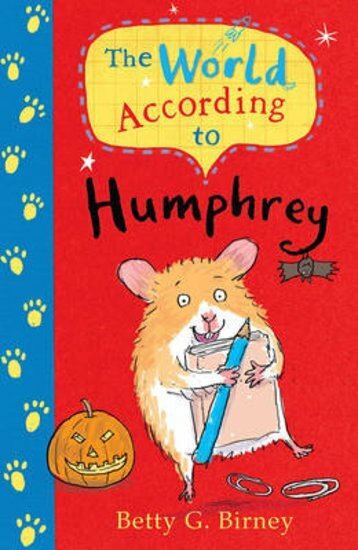 But by watching them closely, school hamster Humphrey learns lots about life… When Humphrey is bought as a classroom pet for Room 26, he’s told that observing another species is a great way to wise up. And it’s true! He loves checking out what happens in the schoolroom. Plus, each weekend he gets to sleep over with a different pupil in a real human home. Soon this little fluffball is helping his human friends solve their problems. (Smart as well as cute! Who could resist?) Sadly, there’s one person who can resist: grumpy teacher Mrs Brisbane. What’s her problem? Can Humphrey find a way to win her round? 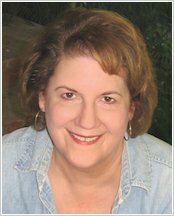 Betty G. Birney worked at Disneyland for many years, has written several children’s television shows and is the author of over thirty five books, including the bestselling World According to Humphrey. Her work has won many awards, including an Emmy and three Humanitas Prizes. She lives in America with her husband.